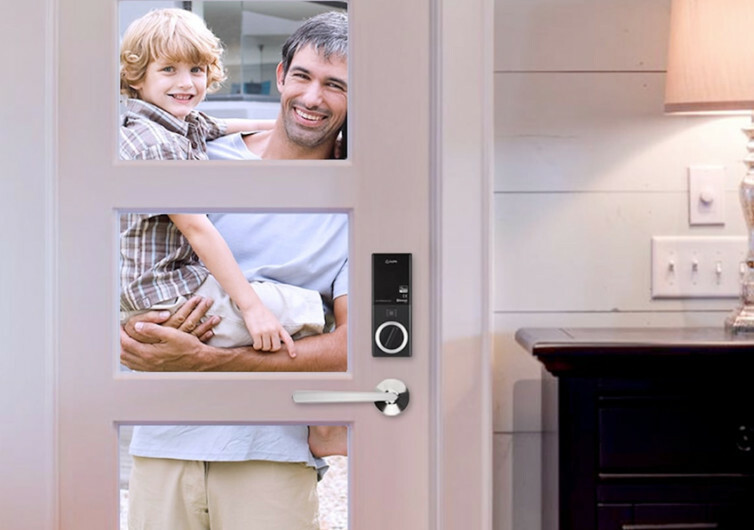 Built to redefine the way we put smart locks into our homes, the KeyWe offers exceptional performance, premium craftsmanship, and deadbolt security at a very friendly price. 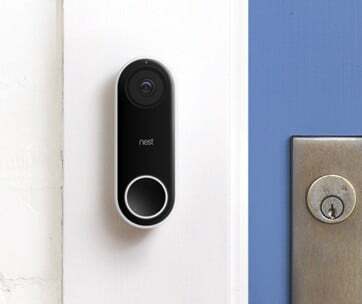 Other so-called smart locks will have to rethink their products if they want to outperform the KeyWe. 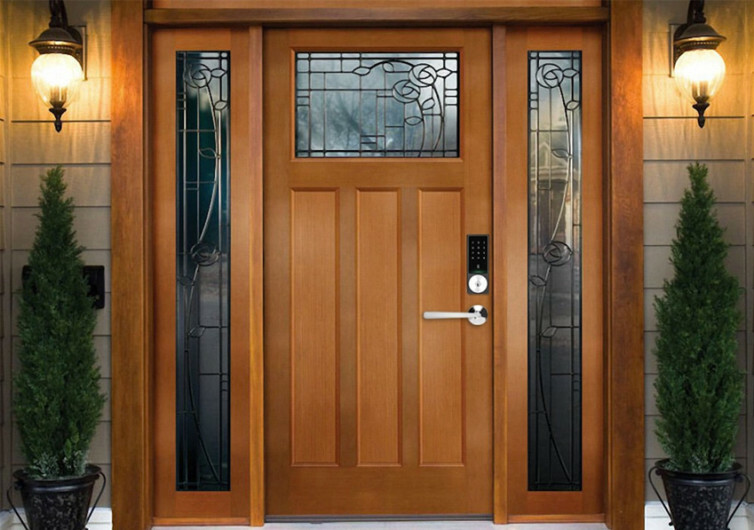 At the core of this elegant-looking smart lock for any type of door in your home or office is an ANSI Grade 2 deadbolt, securing your passageway more like the vaults of Fort Knox. Strong and robust materials are integrated into the design to further improve the security it affords to any home that would like to keep its private affairs exceptionally and exclusively private. 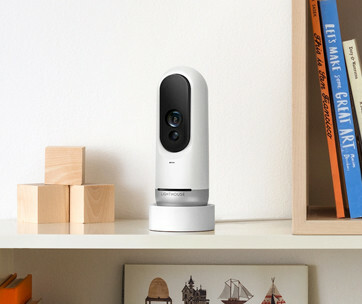 Whereas other systems will only give you about 3 or 4 different ways to access the smart lock, KeyWe provides 6 different approaches including a one-time passcode, an NFC secure key, a touchpad 20 passcode, a guest key, and an auto lock and unlock mechanism. Of course, there’s always the physical key in cases when the other 5 methods aren’t available or you still prefer the old-fashioned way of unlocking and locking doors. 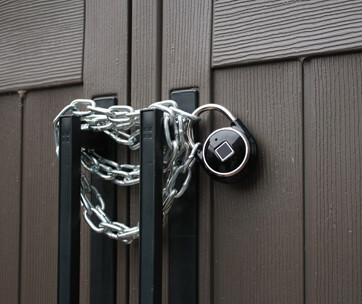 The smart door lock communicates with the KeyWe app you can install on your mobile device. Ordinary souls won’t be able to hack into your system since everything is encrypted with 128-bit AES security. The signals are also continuously updated, making sure no evil-doers will be able to intercept the signals and gain access to your abode. If the system senses that rooting or jailbreaking is being attempted, the KeyWe will instantly block all logins while at the same time deleting all data. With KeyWe data access is strictly for you only. KeyWe is designed and developed with your absolute security in mind. It’s tough and easy to install, too. You’ll feel a lot safer knowing your home is fully secured.